Investing is not difficult to learn, but it does take some effort to master. But once mastered, it is most rewarding. is meant to acquaint a person starting out in the world of stock investing with all the information that is required to start the journey. What makes one investment good and the other dangerous? This ability to differentiate is the difference between a sophisticated investor and an average one. This book is about having you to develop the ability to think through an investment by understanding the difference between a good and a bad investment. 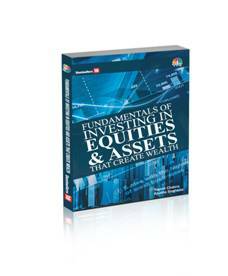 The book contains brief primers on stock markets, equities, financial statements, and stock classifications – we touch upon the art and science of picking stocks and building a portfolio. We also look at investment philosophies of some great investors of the world – to enable you to learn from them and form your own investment philosophy. 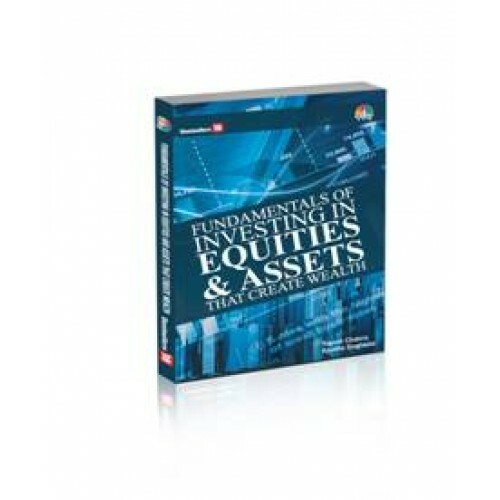 In short, the book provides all the required concepts needed for a beginner to get started with investing in equities to create valuable paper assets.